Stephen “Buddha” Leafloor, 57, is a Canadian B-boy Elder, street dancer, youth outreach worker, speaker, mental health advocate and founder of BluePrintForlife and BluePrint Pathways. 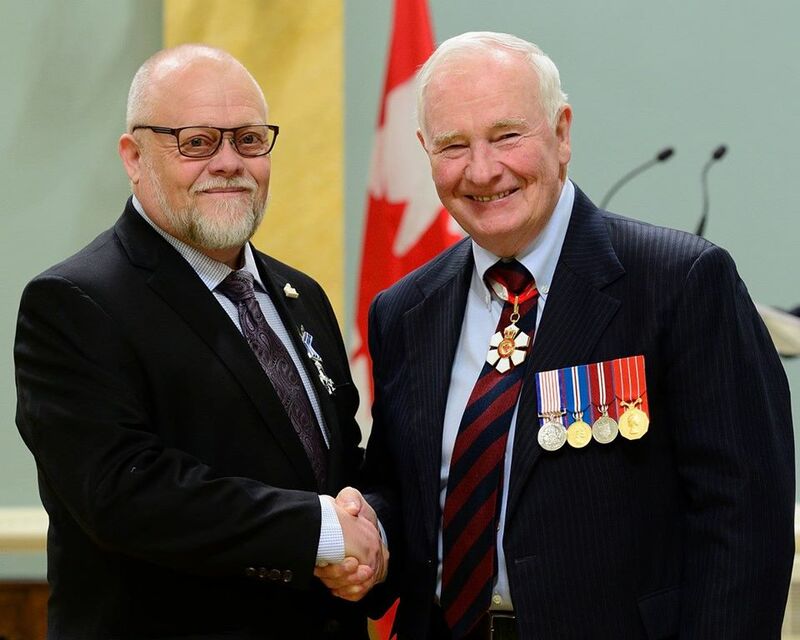 On Friday, November 25, 2016, he will receive the Meritorious Service Cross at Rideau Hall in Ottawa from Governor General David Johnston. The Meritorious Service Cross (M.S.C)The Civil Division Cross recognizes a deed or an activity that has been performed in an outstandingly professional manner, or according to uncommonly high standards; the activity is often innovative, sets an example for others to follow, improves the quality of life of a community and brings considerable benefit or honour to Canada.